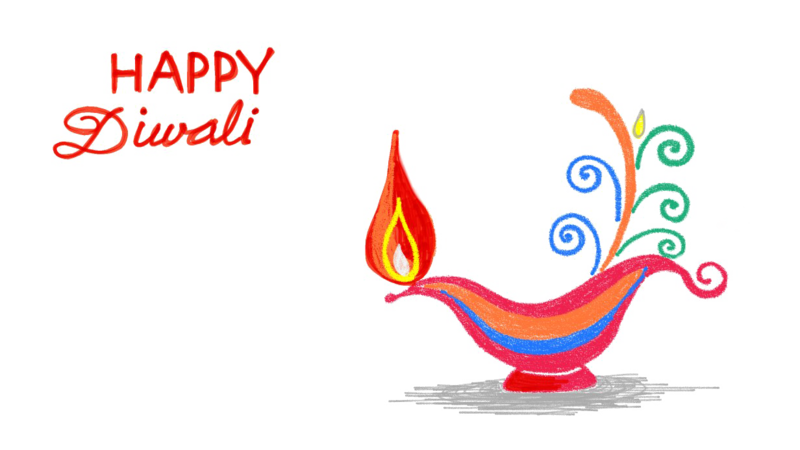 Download top and best high-quality free Happy Diwali PNG Transparent Images backgrounds available in various sizes. To view the full PNG size resolution click on any of the below image thumbnail. 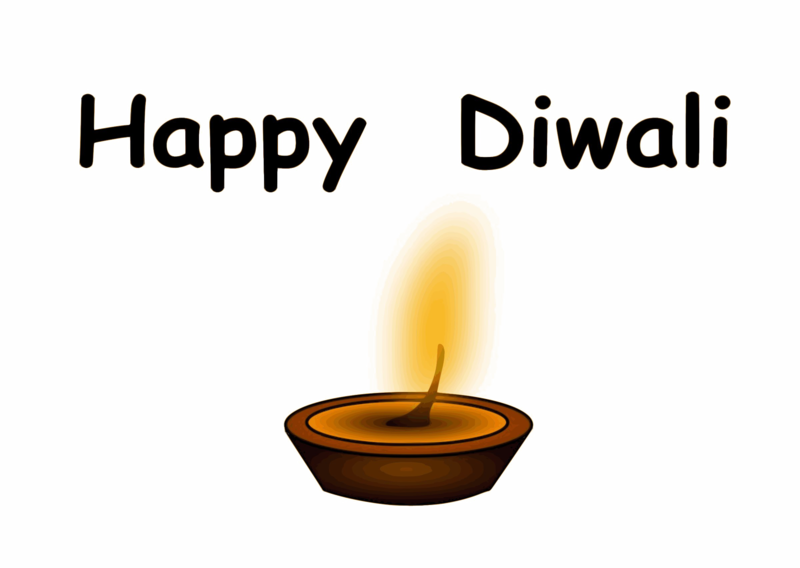 Diwali or “Festival of Lights” is an occasion of joy, prosperity and brightness. 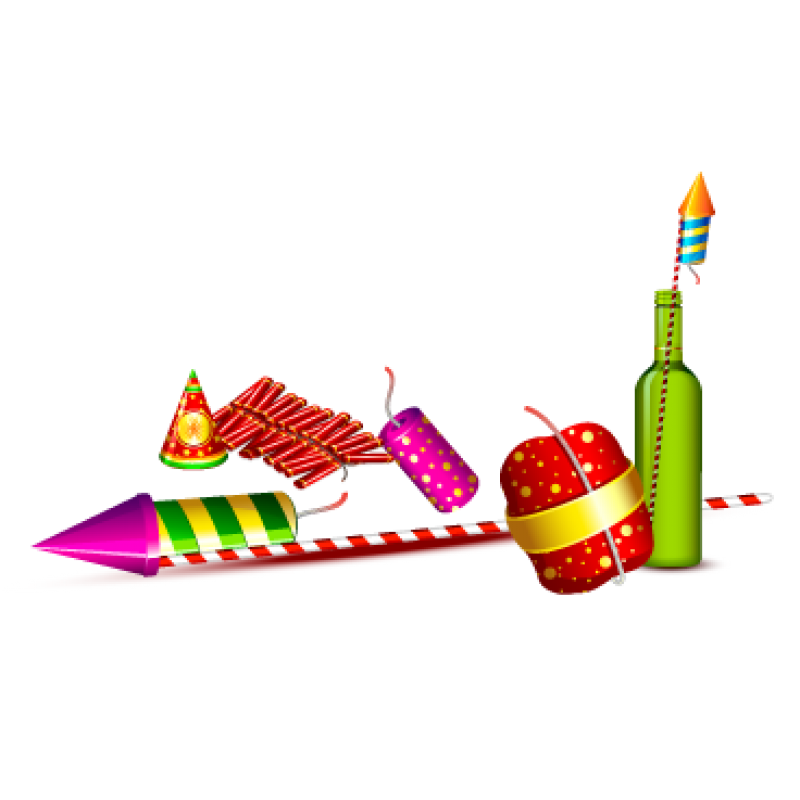 Diwali is a major festival for the Hindus, Sikhs and Jains. 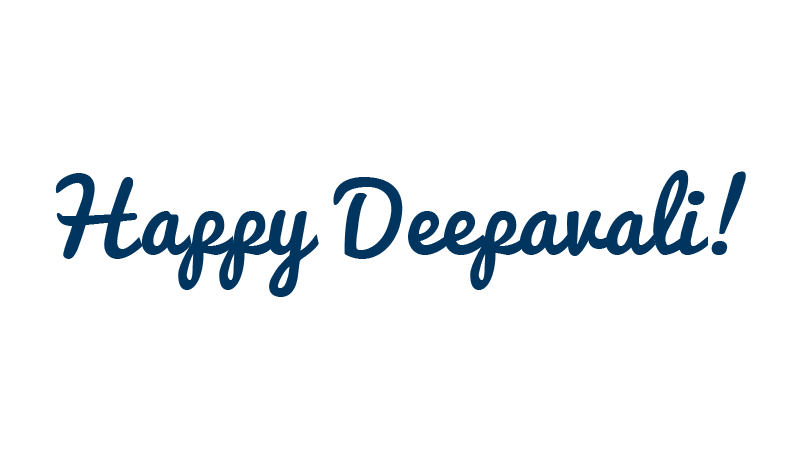 While in Hinduism Diwali means victory over the Darkness, Diwali notes the achievement of Nirvana by Mahavira in Jainism. 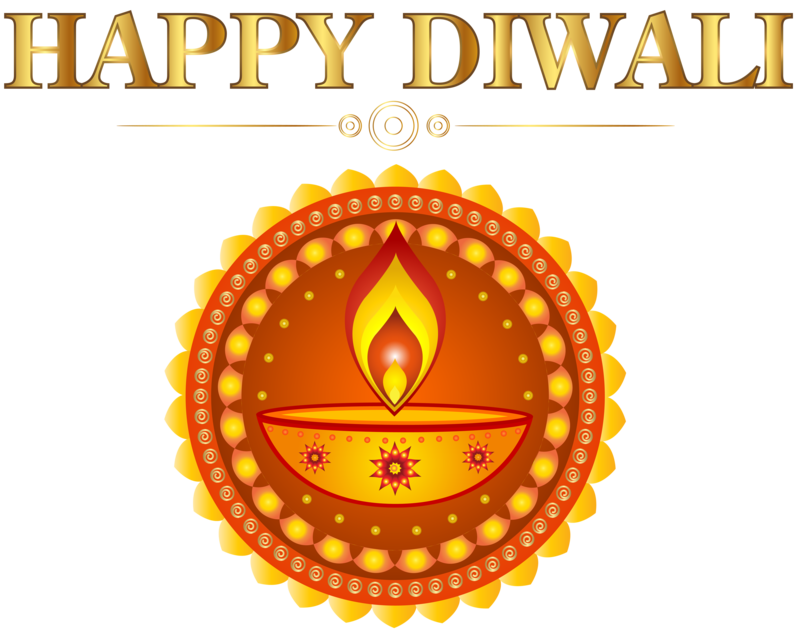 Sikhs often represent Diwali as “Day of Freedom”. For the Hindus, Diwali is a five-day extravagant affair. Dhanteras, the first day, is considered beneficial for buying gold, household items and special kitchen utensils. On this day, people give “golden leaf”, as this means prosperity and luck. 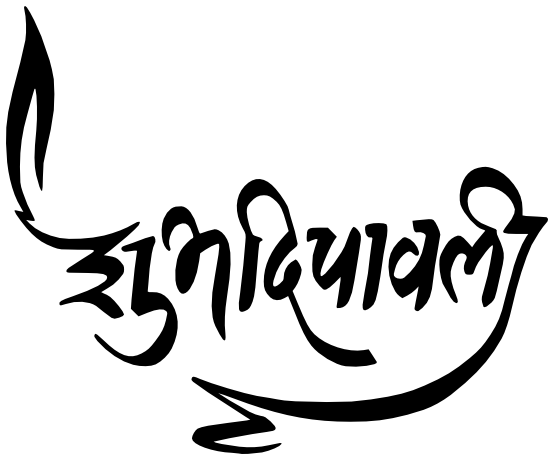 Choti Diwali is the day when Lord Krishna killed Narakashura and freed the world from fear, according to legend. Laxmi Pooja or the actual Diwali is celebrated with the Pooja dedicated to the goddess Lakshmi. Padwa is devoted to the household cattle, where they grow and feed with goodies. Bhayi Duj is a special day for brothers and sisters, where the brother visits the sister’s house to celebrate the day with them. 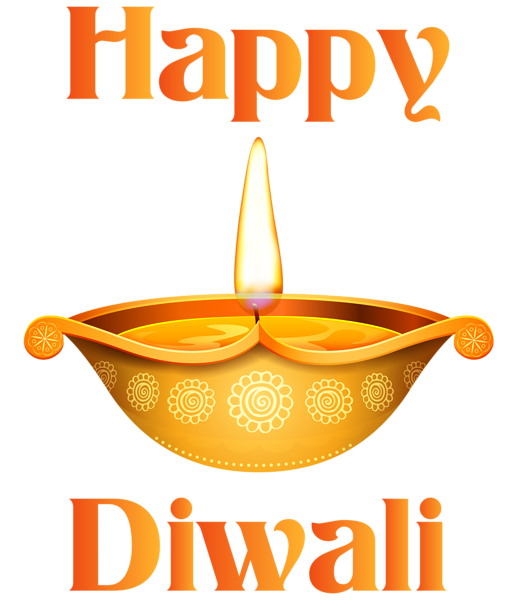 Diwali is often associated with loving all loved ones and dear ones. As Diwali is associated with prosperity, the gifts of Diwali are often in Silver and Gold. 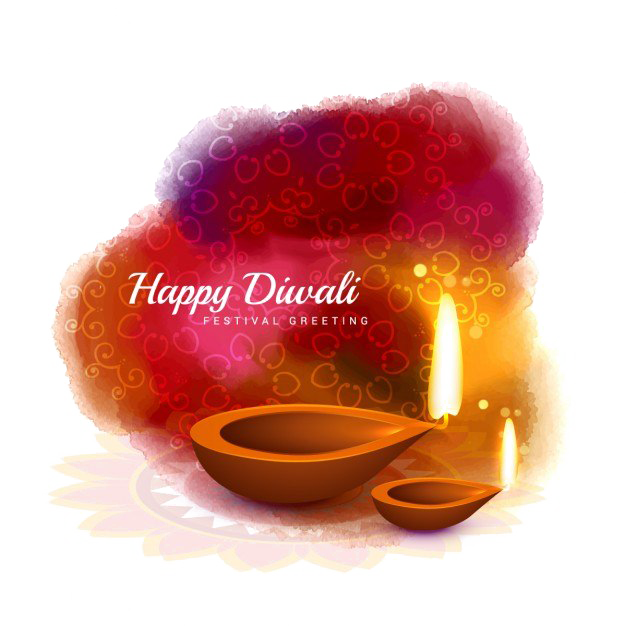 Diwali is a festive time where you shower all blessings and wishes to your friends and relatives. The gifts of Diwali include silver statues of the gods, such as Ganesh, Lakshmi, etc., Beautiful curtains for walls, silver coins and gold coins and others. 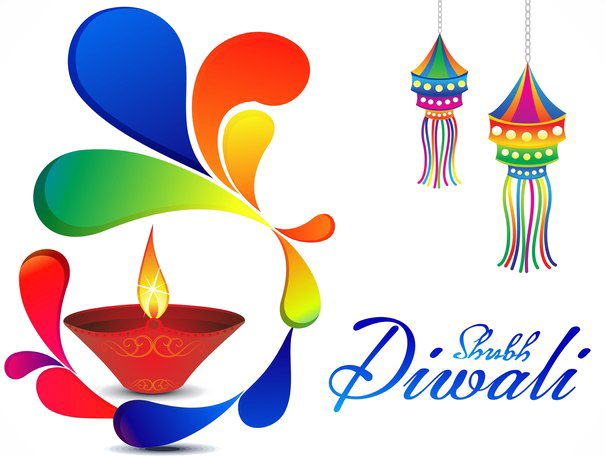 On Day of Diwali, friends wish one another by gifting flowers, dried fruits, sweets, etc. Sweets are an integral part of any happy event. Diwali and sweets are synonymous with each other. Rich sweets define the maximum happiness sharing among friends and family. Whether it’s a piece of sweet or whole box, we share sweetness and happiness. 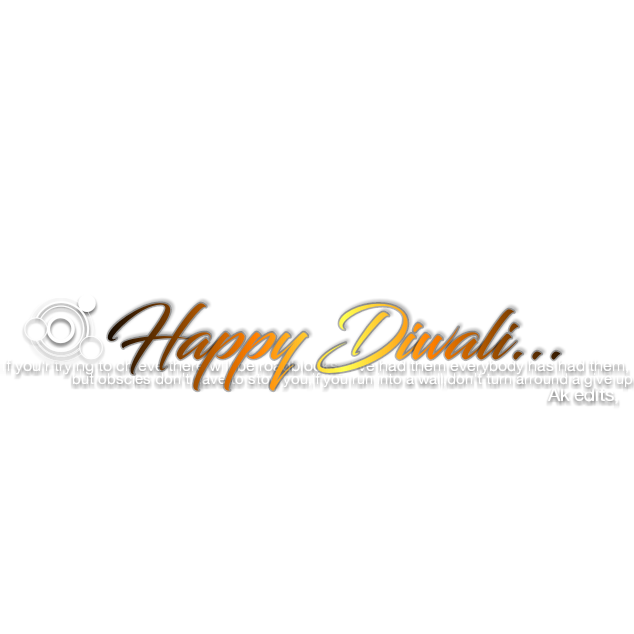 Diwali emphasizes the joy of giving and sharing like all other festivals. This festival is celebrated not only in India, but now it is a global festival. 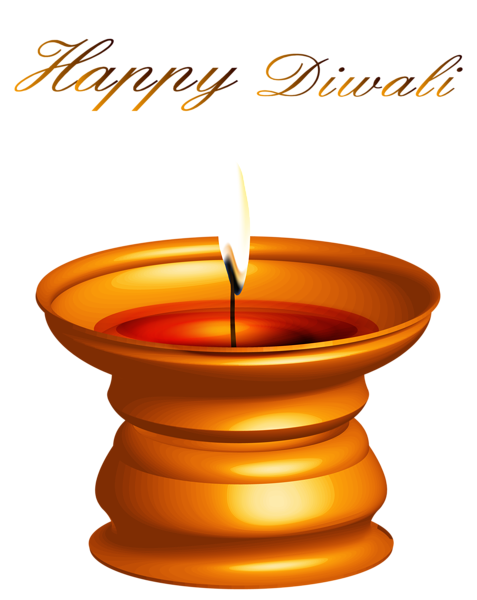 Download Happy Diwali PNG images transparent gallery.